I would certainly recommend ChipsAway. I had excellent service from James Worship from the time I contacted him about a dent in the boot until the day it was delivered back to my door after repair. Excellent from start to finish. James Worship came to assess the damage within 24 hours. Although the job was too big to be done at my home address, James collected my car at the time and date agreed. I had a new wing fitted and a number of smaller scratches and dents fixed. The car was returned looking brand new, not just the ... Read more damage fixed but polished all over and wheels cleaned. The repairs were first class as was the customer service, well done James, many thanks. Donnette advised that she originally had some work done by James, and she wanted to pass on the message that she was very happy with the work done. 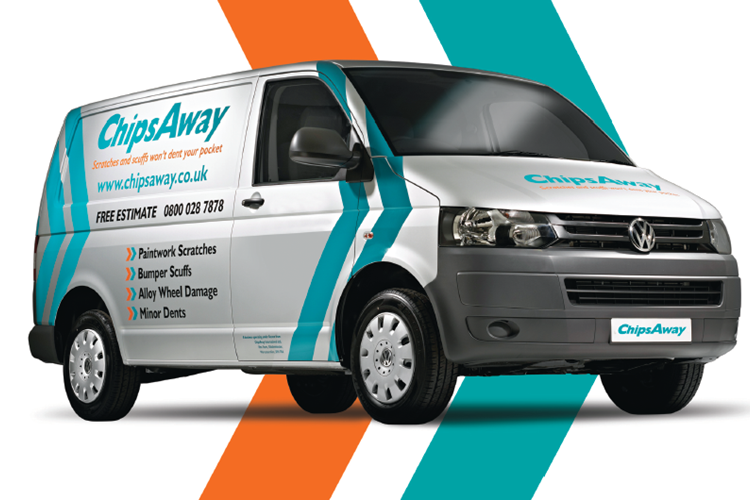 James Worship (Chips Away) fixed my car like new, I'm very happy, he was professional and a tidy worker, I would definitely recommend and use again.